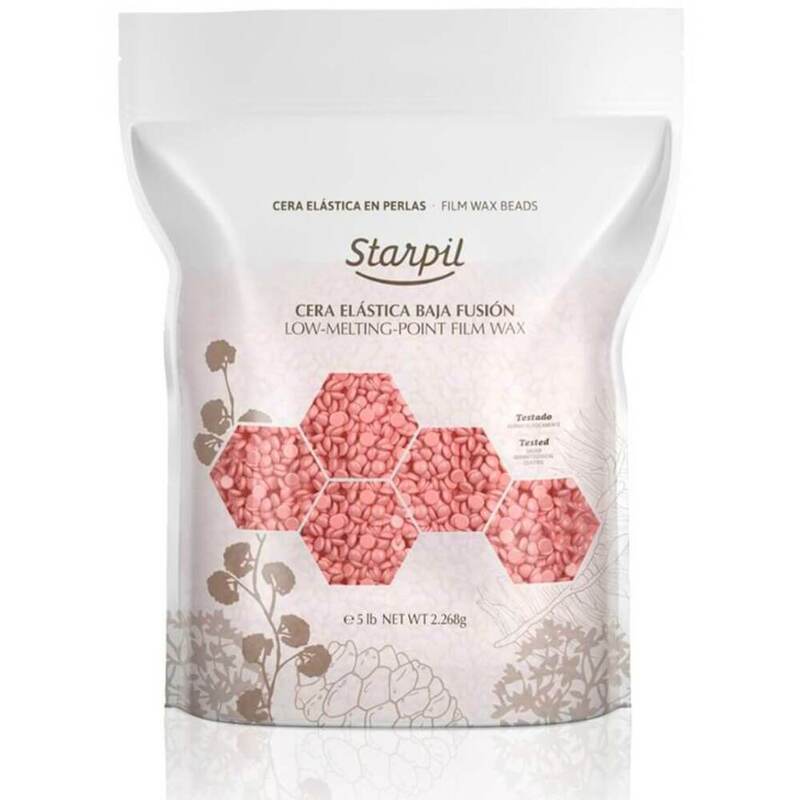 Starpil's Stripless Pink Film Wax Hard Wax Beads melt to a creamy composition but is a polymer-blend formulated with great flexibility for removal. Starpil's Stripless Pink Film Wax Hard Wax Beads are ideal for smaller areas including the Face, Brazilian bikini area, and underarms. The formula is suitable for all skin types. This highly effective and easily applied low melting point wax grips the hair firmly to make the removal of the hair easier with extracting hair at the root to delay further hair growth. Check it out today! Polymer blend formula allowing the wax to always stay flexible. I Like Bulk Beads and I Can Not Lie... 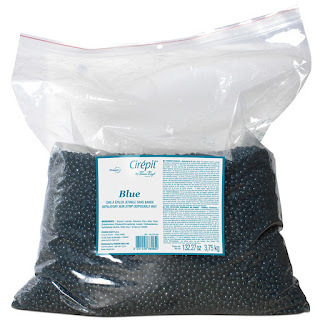 Bulk Depilatory Beads O' Plenty! Do you do a lot of waxing in your spa/salon? We have a great selection of Bulk Wax Beads to choose from to save you money. With options ranging from 10 lbs. to 23 lbs., we've got your mega waxing needs covered! If you are buying bulk wax, you might also want a BIG wax warmer... we have amazing choices. We have bulk offerings from brands like Cirepil, StarPil, ItalWax and Miss Cire. Not looking for bulk wax? No worries, we have a massive selection in "normal" sized offerings from 24 different brands from around the world! Brings back some memories, doesn't it? But I am not talking about the Hammer Time dance, the amazing pants, or the totally rad hair of the 80's - I'm talking about the tool your salon, spa, or waxing studio absolutely NEEDS! Do you buy your wax in bulk? How do you break up your wax blocks to fit it in your warmer? 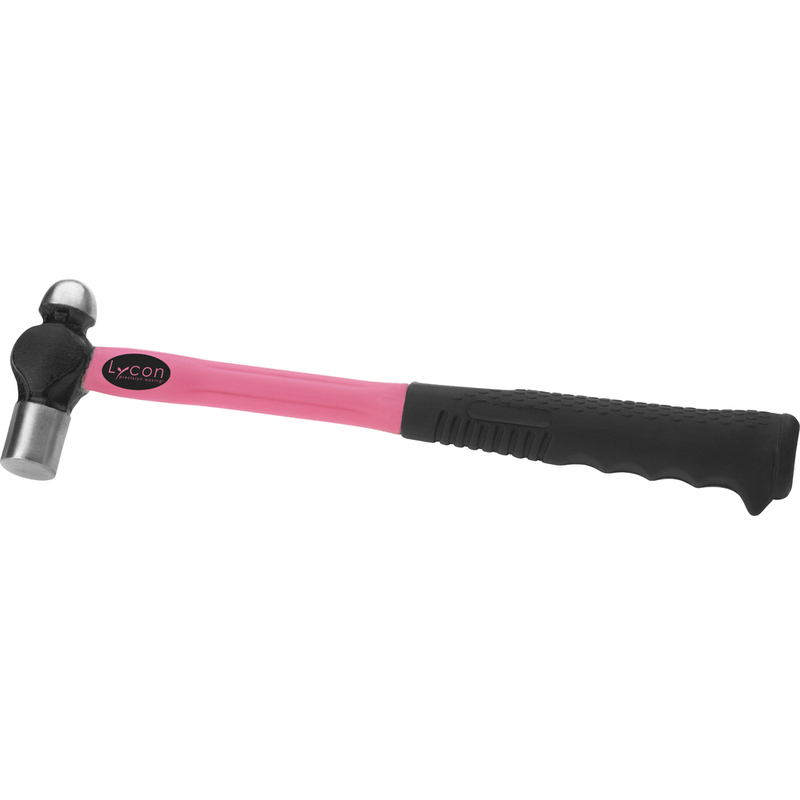 Check out the coolest wax tool - the LYCON Speedy Wax Hammer! Place your block of wax in a plastic bag and have at it with this hammer - makes for great stress relief, as well! It is compact, lightweight, and effective, not to mention cute and pink, too! Stop by Pure Spa Direct for all of your wax needs - we have it all! Never Run Out of Cirepil Blue Wax Again! Does it seem like you can NEVER order emough Cirepil Blue wax, or that you are always running low? We have the PERFECT solution - the Cirepil Blue Wax MEGA Bag: 132.3 oz! This stripless wax is the leading wax for face, underarm, bikini, and Brazilian waxing services, and by purchasing in bulk, you save over 13% over ordering the smaller bags! Scoop up your wax today, and never run out again! While you are checking that out - head over to Pure Spa Direct and get your bulk wax sticks for less than 2 pennies each!